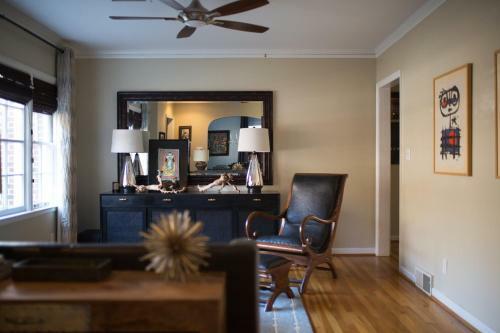 Set in Atlanta within 5 km of Piedmont Park Emory 3 Bedroom Apt in Beautiful Home is an accommodation offering garden views. Guests have a private terrace.The holiday home includes a kitchen with a dishwasher and an oven as well as a coffee machine. A flat-screen TV is provided.FOX Theatre is 5 km from the holiday home. 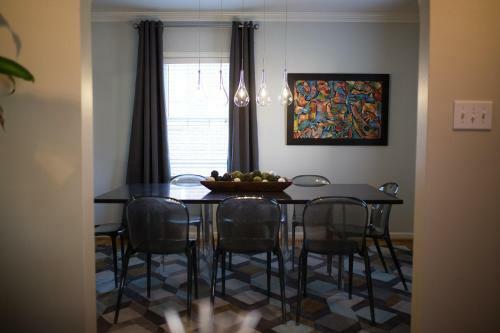 The nearest airport is Hartsfield-Jackson Atlanta International Airport 19 km from Emory 3 Bedroom Apt. 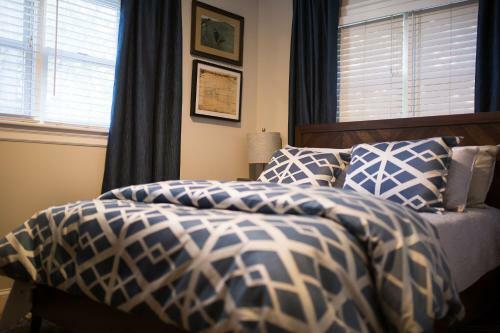 Add Emory 3 Bedroom Apt In Beautiful Home to your free online travel itinerary.